About | Window Graphics Sign Co., Inc. 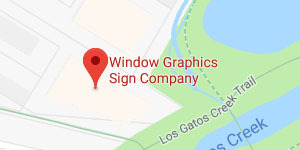 Window Graphics Sign Company has been in the business of creating good-looking, functional signage for the San Francisco Bay area since 1982. We make almost every type of signage that exists, from monument signs in front of company headquarters to temporary banners, and helping you decide what type you need is our specialty. When the shop first opened in 1982, the sign making profession was much simpler, and most signs and store fronts were handpainted by artists who were trained in the apprenticeship method. 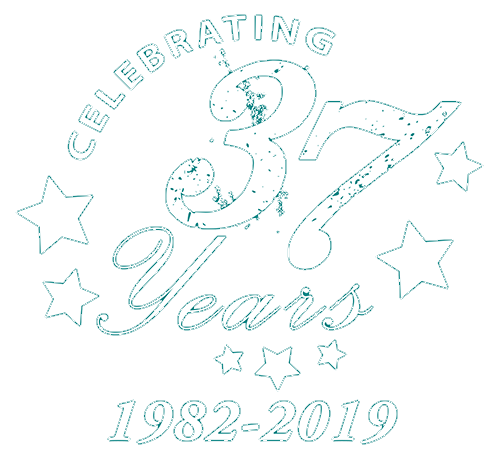 But over the last 20 years the industry has been rapidly evolving with advances in technology, bringing rapid production, perfect graphics reproduction, color gradients, and four color process printing into reach, expanding sign possibilities beyond imagination. Window Graphics Sign Company is experienced in all of these technologies, and puts them to work to give you affordable, high quality custom signs in a short turnaround time. When you contact Window Graphics Sign Company for a free quote, our sales staff will guide you through the sign buying process, from determination of your needs and budget, to an explanation of your options. We are experts in ADA specifications and city sign ordinances. If you are in the Campbell, California area, we will be happy to meet you on-site with samples and ideas. We service Campbell, San Jose, San Mateo, Fremont and the surrounding areas with great signs and fast, friendly, reliable service. It has always been Window Graphics Sign Company’s mission to supply high quality custom signs in a prompt, professional, and friendly manner. Thank you for visiting us on the web.